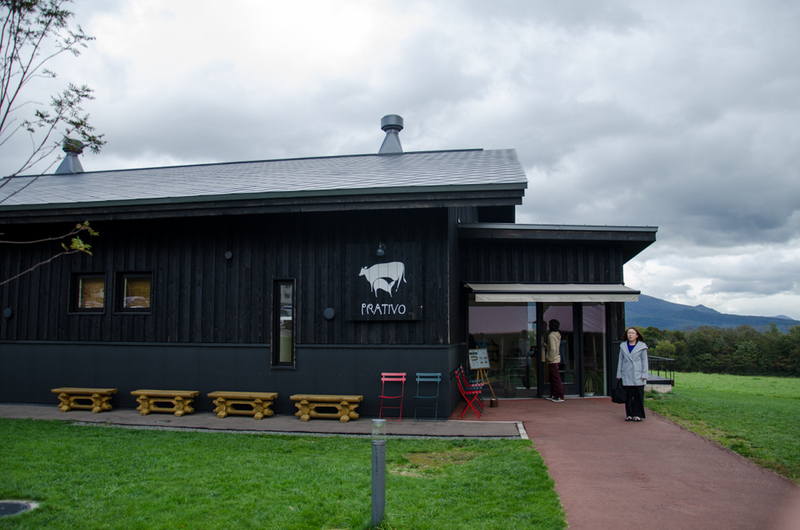 When you visit to Niseko, you would go to Niseko Milk Kobo by Takahashi Farm. 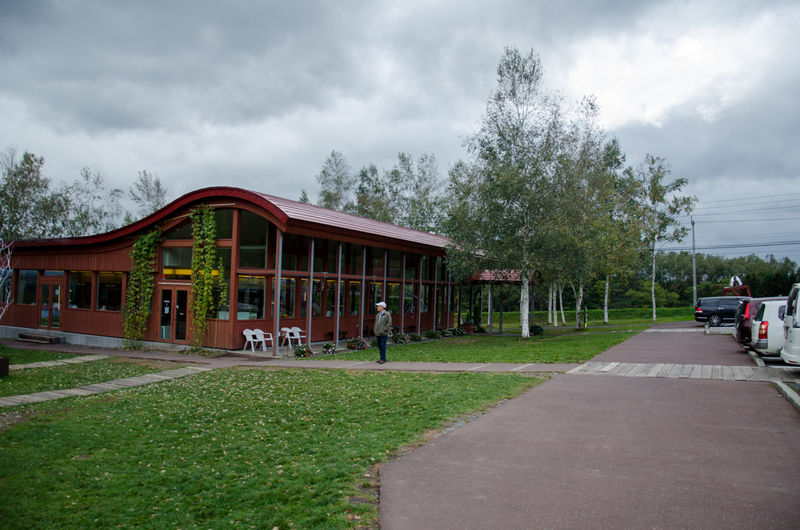 These product farm & shops are very nice and beautiful. 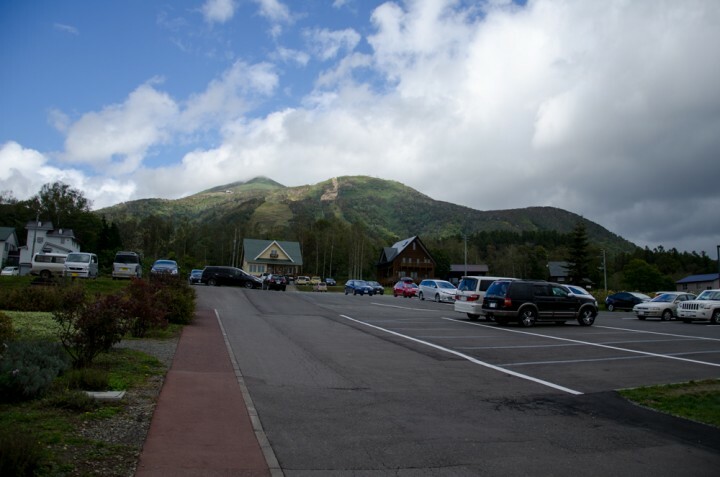 Niseko has been one of the most popular place in Hokkaido. 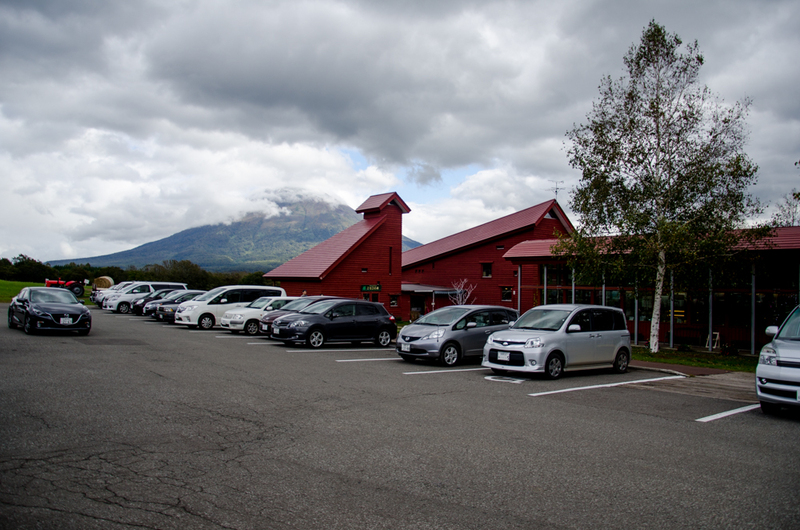 Takahashi farm is also famous one and its milk products is very popular to local people and foreign visitors. 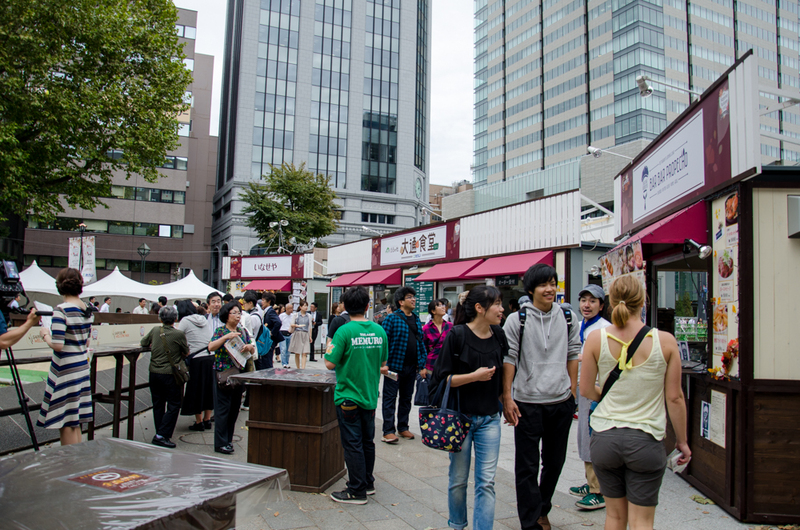 They have several sweet products such as ice cream and cake. Every products have good taste and quality. It is good for you to use a rental car. Niseko area is so vast and still has poor public transportations. 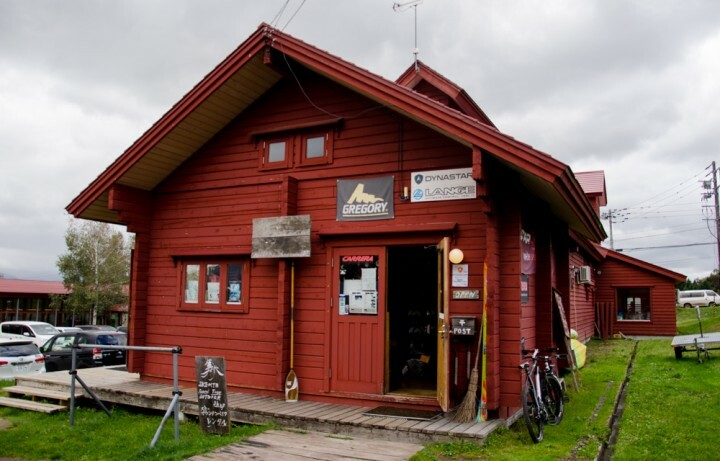 The farm is located in the foot of Mt.Annupuri, famous ski area. 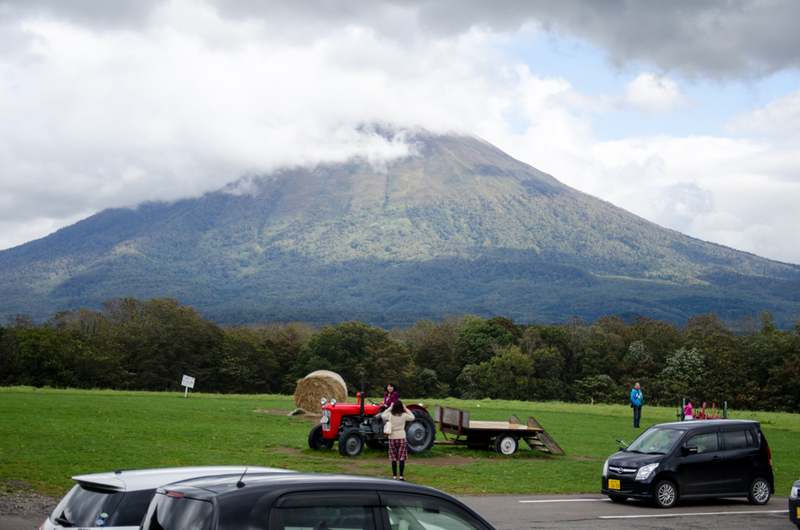 More you will see beautiful Mt.Yoteizan called ‘Ezo Fuji’. 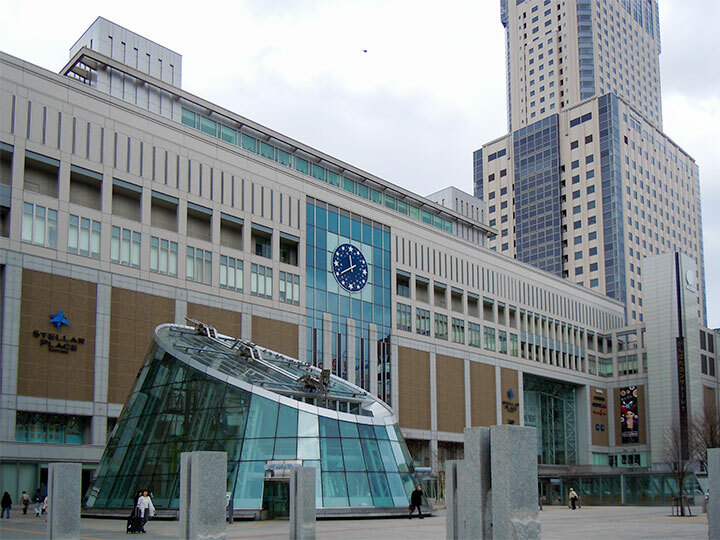 There is a outdoor goods’ shop next to cafe est. You can rent a bike or a ski. 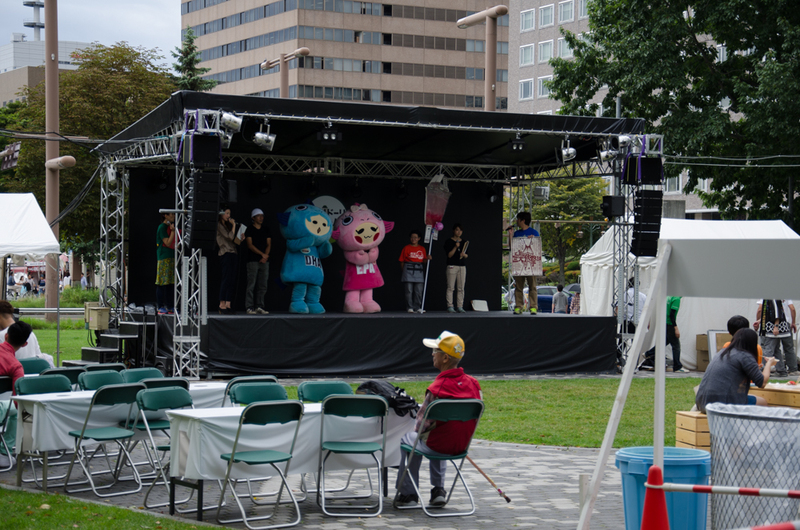 They have some touring programs around Niseko area for bike. That’s really nice. Restaurant ‘Prativo’ is opened in winter. Italian foods such as pasta and a fresh vegetable buffet. It costs 1550 yen. That’s reasonable! The Sweets’ shop is waiting for you coming. Ice cream, pudding, soft cream, cake and so on.